We take great pride in providing opportunities for all older adults, no matter what their interests and abilities may be. We are so grateful to the many people who assist us each day in making our programs and services possible by providing their time, skills, energies and funding. These generous gifts contribute to the success of the Senior Center and make our mission “to enrich the lives of older adults and their families” a reality. Share your time, share your talent.. 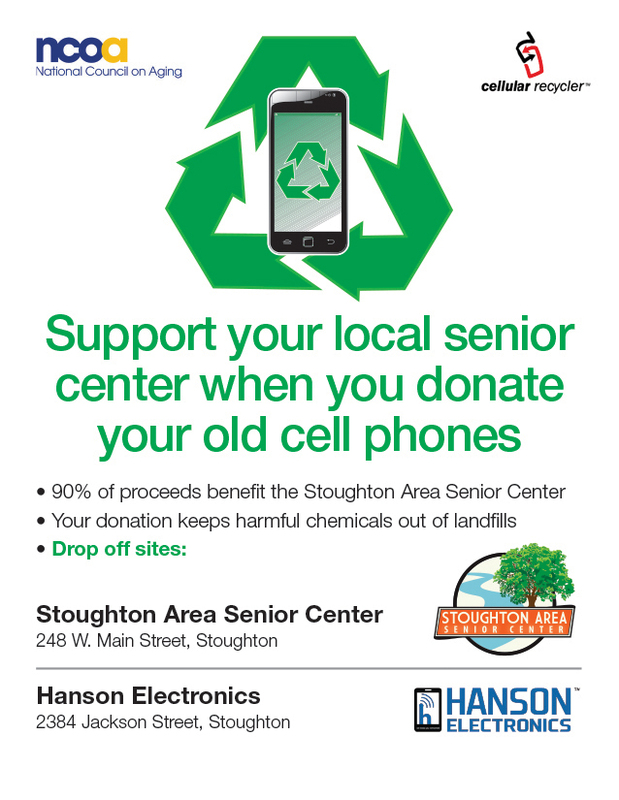 Contribute to the seniors in your community..